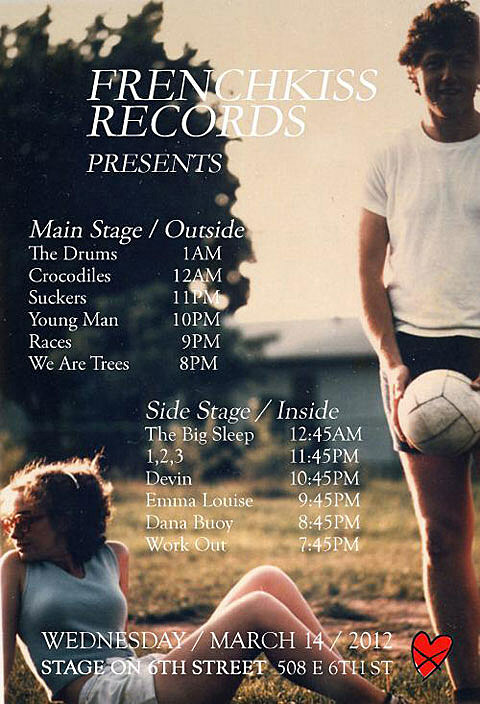 Many of these bands will of course also be playing day parties and other showcases. (at least three will be at the TBA Hotel Vegan!). Look out for those.